Grey Internal CAT5e UTP Twisted pair cable 305 Metres for IP Networks including IP Network Cameras. Also very useful for running very long runs of analogue cameras, up to 500 Metres when using Baluns. Solid Core Universal Twisted Pair CAT5 cable for CCTV Cameras. 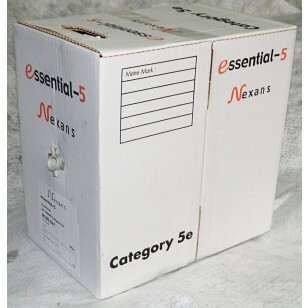 Always in Stock - Product supplied may be in a different box. 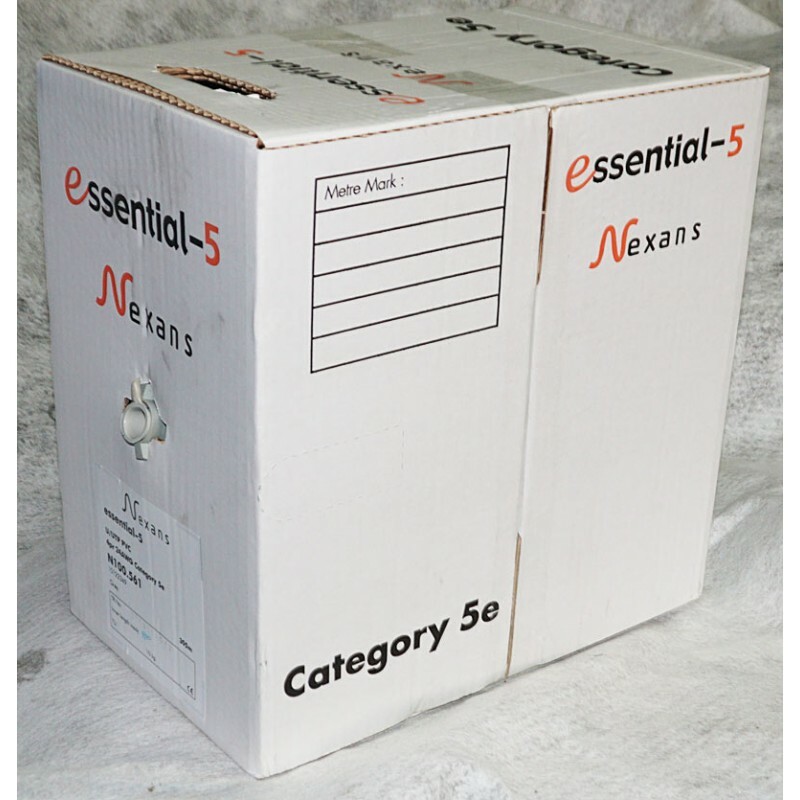 We can supply CAT5 and other cables in drums too, 500 metres and 1,000 metres. RG59, RG11, LMR400, etc.